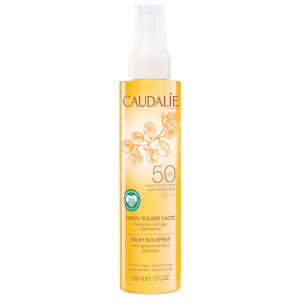 Caudalie Grape Water is 100% plant-based and extracted directly from grapes during the harvests. This moisturising Grape Water is an excellent toner when used after cleansing and also ideal to refresh and hydrate your skin during the day. 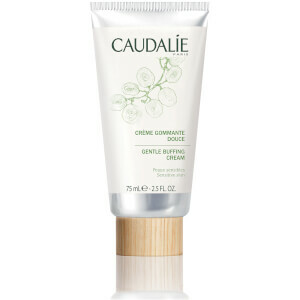 Grape Water from Caudalie is suitable for all skin types, even ultra-sensitive skin. The 100% Grape Water, enriched with moisturising polysaccharides and mineral salts, can be sprayed onto your face at any time of day for a quick refresher. For an extra invigorating treat, store the spray in the fridge! Spray on cleansed skin or at any time of the day to refresh.